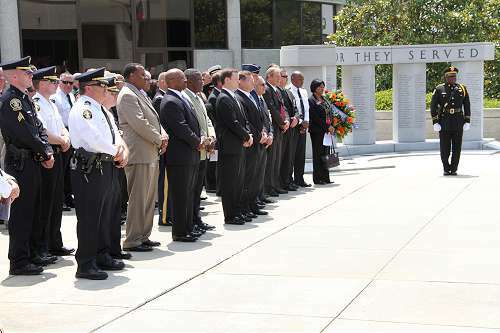 The Georgia Public Safety Memorial Wall was established to recognize Georgia’s Law Enforcement Officers, Firefighters, Corrections Officers, Emergency Medical Technicians and Emergency Management Agency Personnel who lost their lives while on active duty. 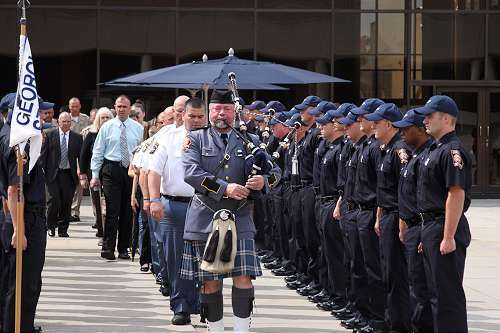 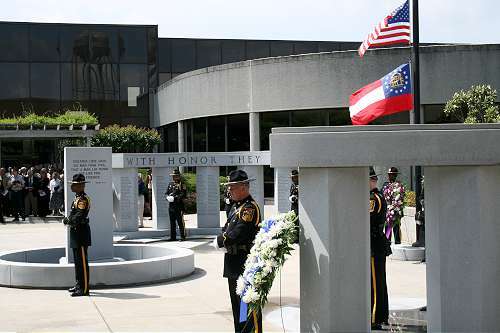 On June 10, 1997, the Georgia Public Safety Memorial was dedicated to honor these brave men and women who made the ultimate sacrifice while protecting life and property in the proud tradition of the public safety services. 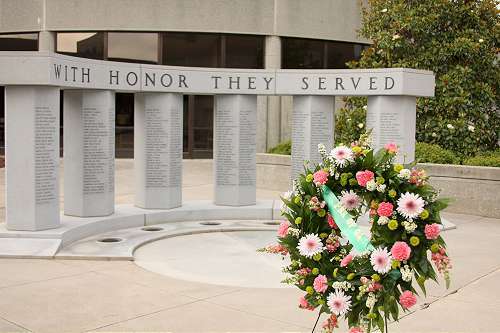 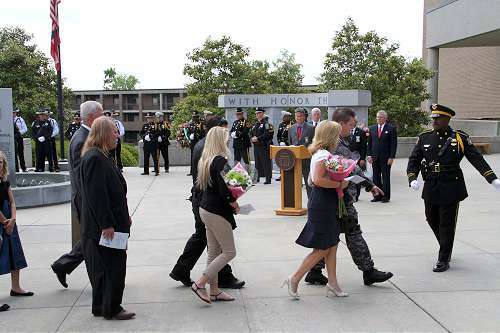 Above the names that are etched in granite on the Memorial Wall are the words, “With honor they served.” Each of the individuals listed on the Memorial Wall embodied those words. 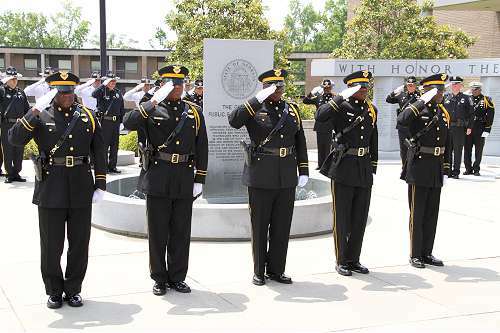 They served with honor, with courage, with dignity, and with concern for their fellow man. 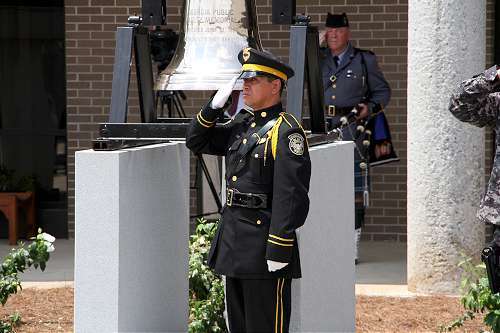 The people of Georgia are forever grateful to those who have sacrificed so much. 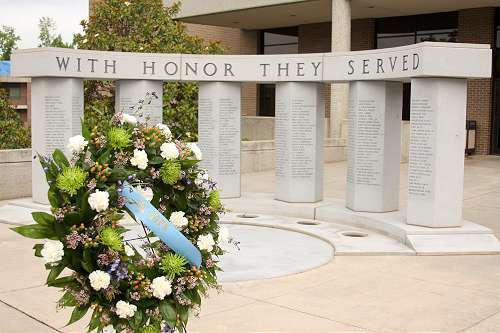 Submissions of names to appear on the Memorial Wall are considered by the Public Safety Memorial Committee and approved by the Board of Public Safety.